Living in today's fast-paced and demanding world can take its toll on our peace of mind. Stress robs us of our joy and we may wonder how we can restore balance in our lives. 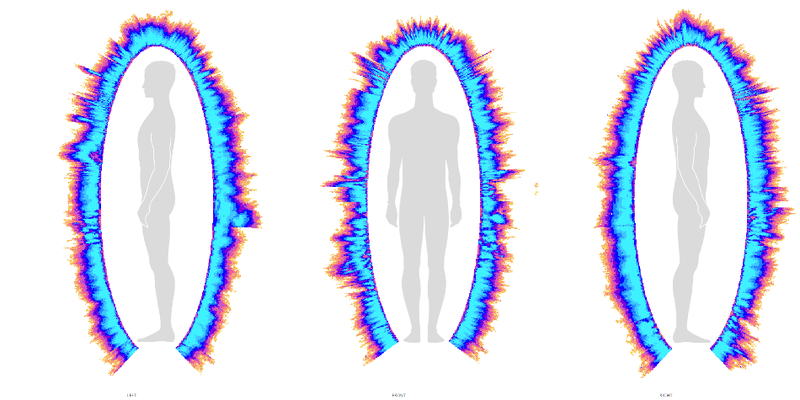 The fields of energy psychology and energy medicine are quickly becoming popular because of their amazing ability to clear fear, anxiety, guilt, depression, and other emotional blockages. And they do so quickly and without pain. 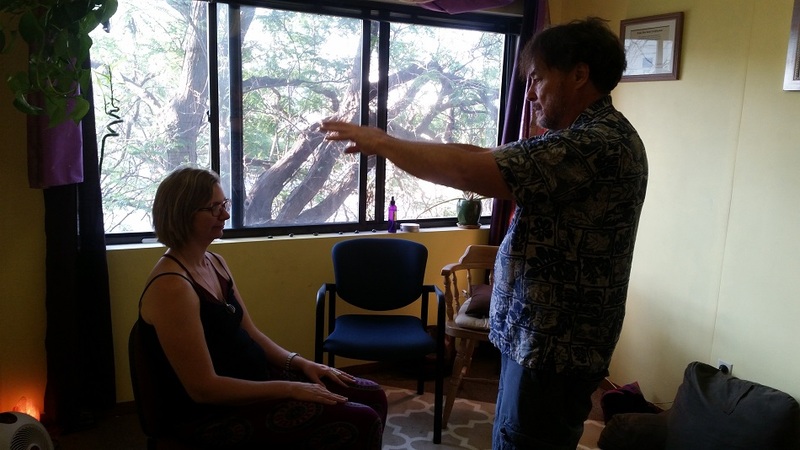 Dr. Shayn Smith is an energy healer certified in the healing arts and will gently help restore harmony, joy, and peace in your life. 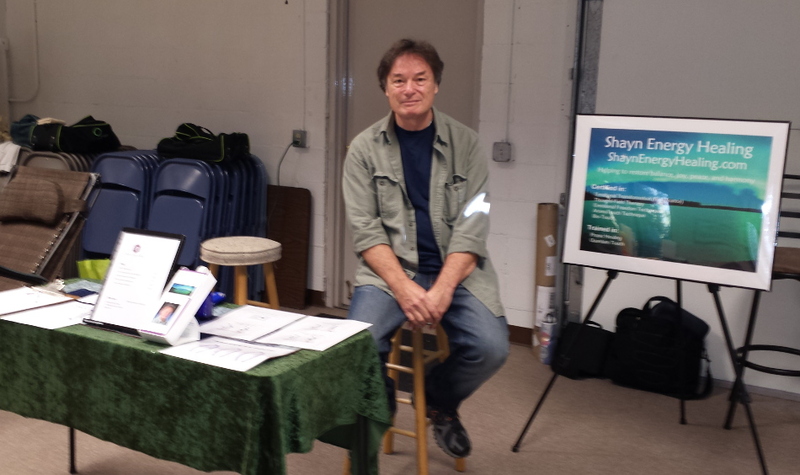 "Over the years I have had the great honor of receiving energy healing and astrology readings from Doctor Shayn Smith. He provides valuable insights; however, more importantly he is a powerful guide as we graduate outdated interpersonal and personal patterns and move into more transcendent and healthful states. His readings inform momentous occasions and further data around: health related issues, best locations to live, ideal times for publications and a wedding, and which colors of clothing and gems can enhance my strengths. He also implements helpful tools for pain and stress management, and for striving toward enlightenment. He eloquently blends his expansive knowledge and mastery of Western, Eastern, and new age modalities to meet my physical, mental, emotional and spiritual needs and more! I confidently recommend him for many of your holistic goals. Go ahead and ask him. You may be surprised by this depth and breadth of healing capabilities. Thank you, Doctor Shayn!"